@otto, it does make sense, This series was at least sort of terribly interesting, instead of outright terrible. 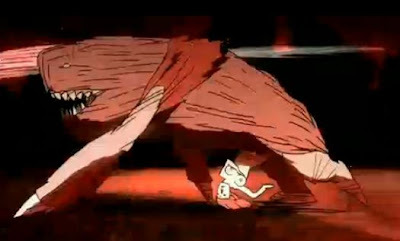 It is inventive, and the creativity of the animation is worth a look, if nothing else. 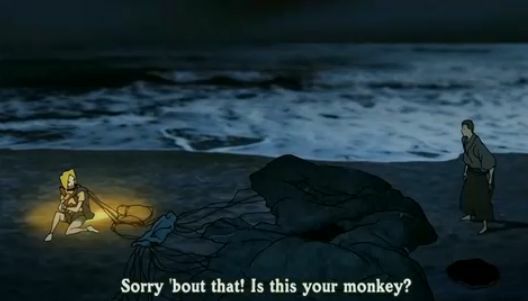 That monkey, though...too much monkey as plot device for sure!